iCloud Infographic – What is iCloud? This iCloud infographic is a fantastic first introduction to what is iCloud. Covering the origins of the iCloud platform as well as its capabilities the infographic looks at what can realistically be achieved by use of iCloud. On top of that it also has the basic steps for setting up iCloud. 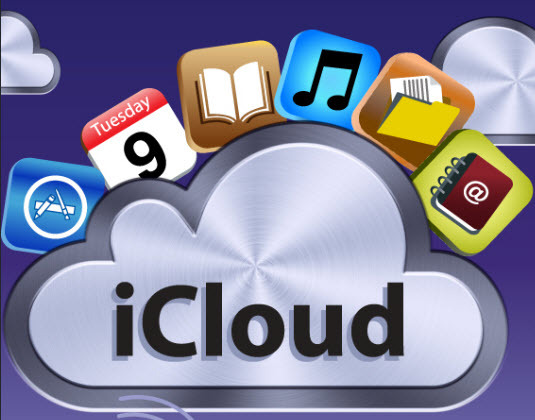 We have more detailed information on the preparation for setting up icloud here.